Gerry is the founder and Director of Codema. As such, he has 20 years experience in the facilitation, funding and implementation of energy projects on behalf of the Dublin Local Authorities. Prior to this he ran a small private enterprise developing and patenting new high-tech products for the construction and industrial sectors. 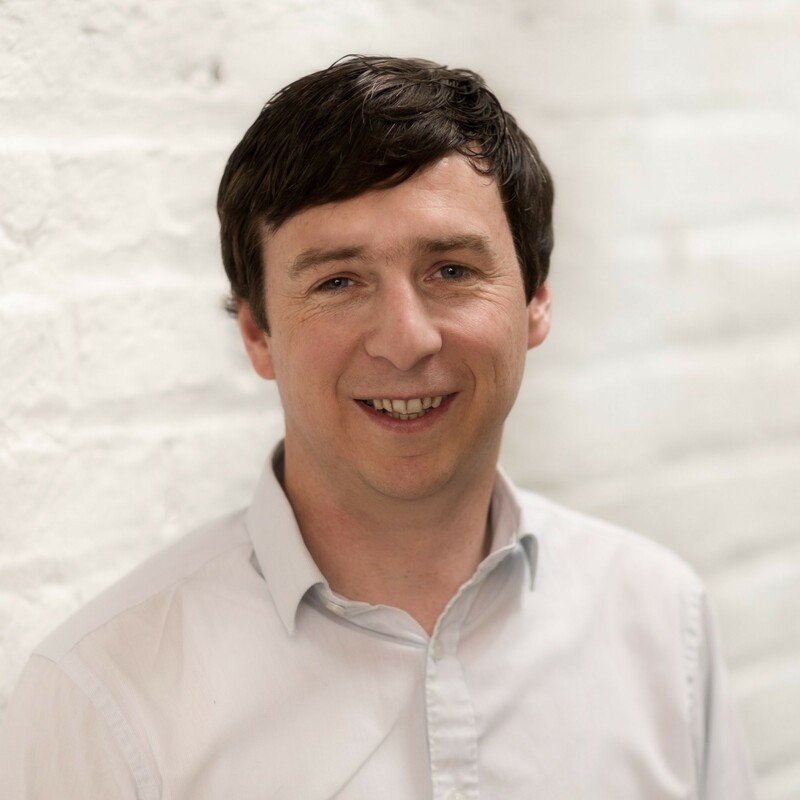 Gerry has a PhD degree in Physics from TCD and is now a Chartered Physicist with the Institute of Physics and a Chartered Engineer with Engineers Ireland. He is also a Member of Dublin Chamber of Commerce, the Academy of Urbanism, and the Institute of International and European Affairs. 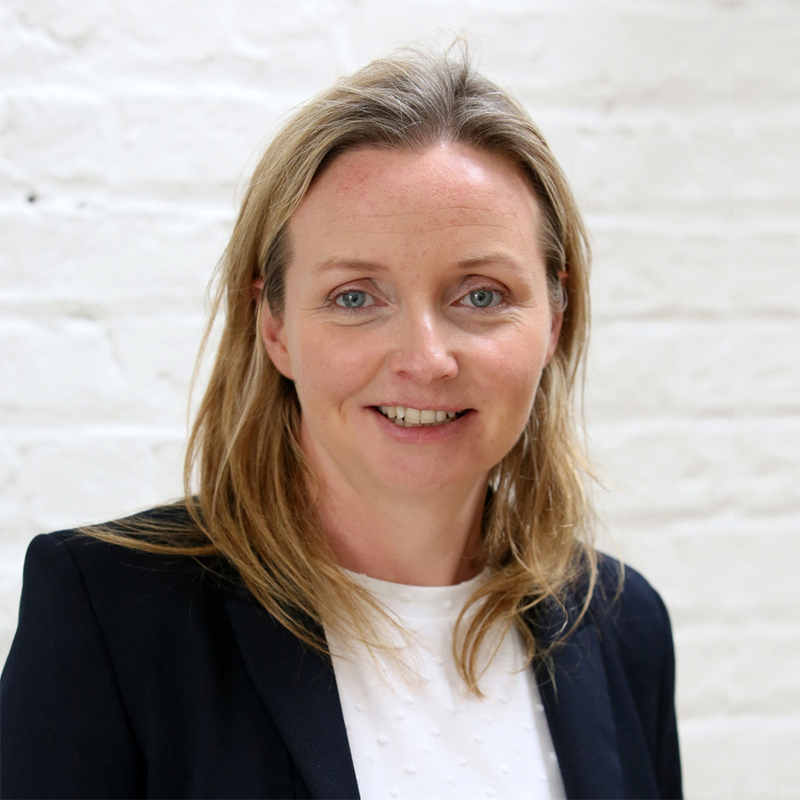 Edel is Codema’s Executive Manager and has worked with the company since 2001. Edel has completed a BSc in Earth Science from University College Cork and an MSc in Environmental Resource Management in University College Dublin. During her time at Codema, she has gained a significant amount of experience in project management, working with various funding programmes at European and national level. Her current role as Operations Manager involves the co-ordination of Codema’s activities, delivery of Codema’s projects and activities on time and within budget, and management of internal communication within the organisation. Paula is Codema’s Secretary and has been with the company since December 2002. She completed the Sage Training Programme in Tas Books and is responsible for the general correspondence of Codema. Paula looks after invoicing, stationery and equipment requirements, as well as internal bookkeeping of Codema. Joe has been working with Codema as Energy Engineer since 2005. He holds a BA/BAI Mechanical and Manufacturing Engineering, an MSc Sustainable Development of Dublin Institute of Technology and is a Certified Measurement and Verification Professional (CMPV). Joe is responsible for project development and implementation, Energy Performance Contracting (EPC) facilitation and the procurement of energy services. Joe played a key role in the development of Dublin City Council's first EPC and is actively involved in the promotion of EPC in Ireland. He is currently local manager for three European projects, which focus on the area of smart low-energy buildings (Buildsmart) and energy performance contracting (EESI2020 and GuarentEE). 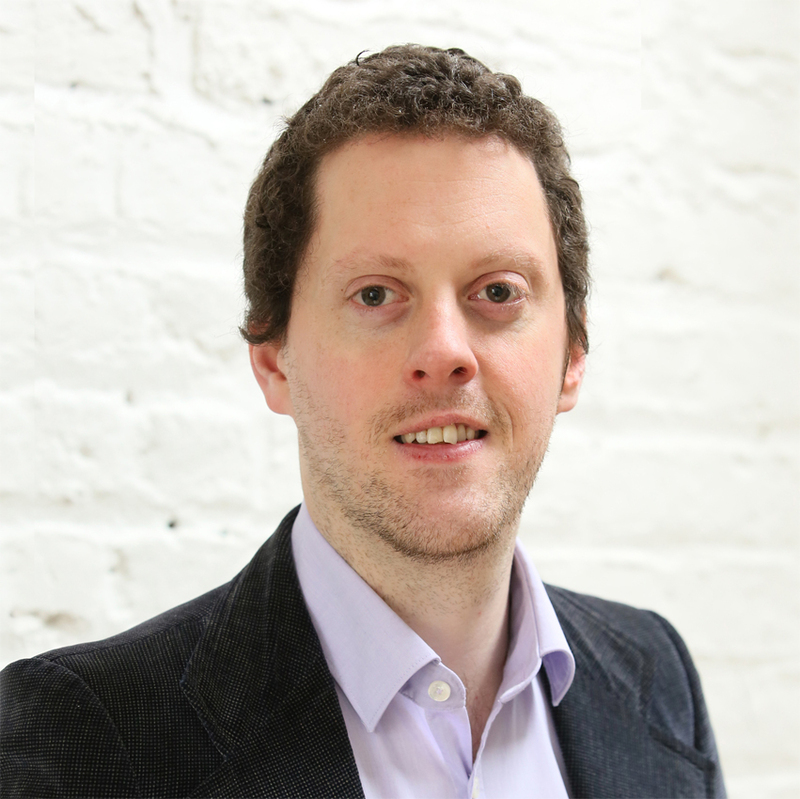 Declan has worked with Codema since 2006 as both a sustainability consultant and project manager. 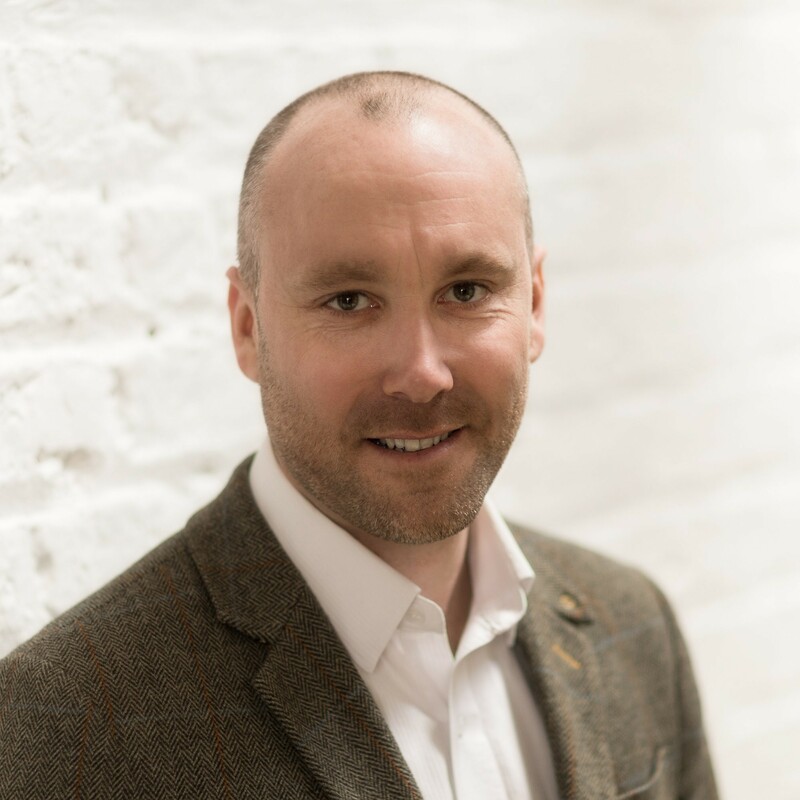 Declan was educated at UCD and DIT and holds an MSc in Sustainable Development, holds a certificate in Public Procurement and is a Project Management Professional (PMP). He has managed energy efficiency, renewable energy and sustainability projects for the Dublin Local Authorities and at a European level. He currently helps manage the Energy Performance Contract (EPC) tender process for Dublin City Council. Future projects include District Heating in Dublin, Energy Mapping and advanced EPC models. He also has an interest in all areas of Climate and Energy policy as well as City Development planning. Kevin joined Codema in October 2009. Prior to this, he worked in a number of Financial roles including Bank of Ireland, Corporate Banking and Anglo Irish Bank. Responsibilities have included, management of a Cashpooling function for a portfolio of Corporate clients. Operational Risk Management and Sarbanes-Oxley Controller with responsibility for Mapping, Tracking and reporting budgetary figures at a divisional level within a corporate bank. Kevin’s main role is as financial co-ordinator on European Projects for Codema, fulfilling all the reporting requirements. 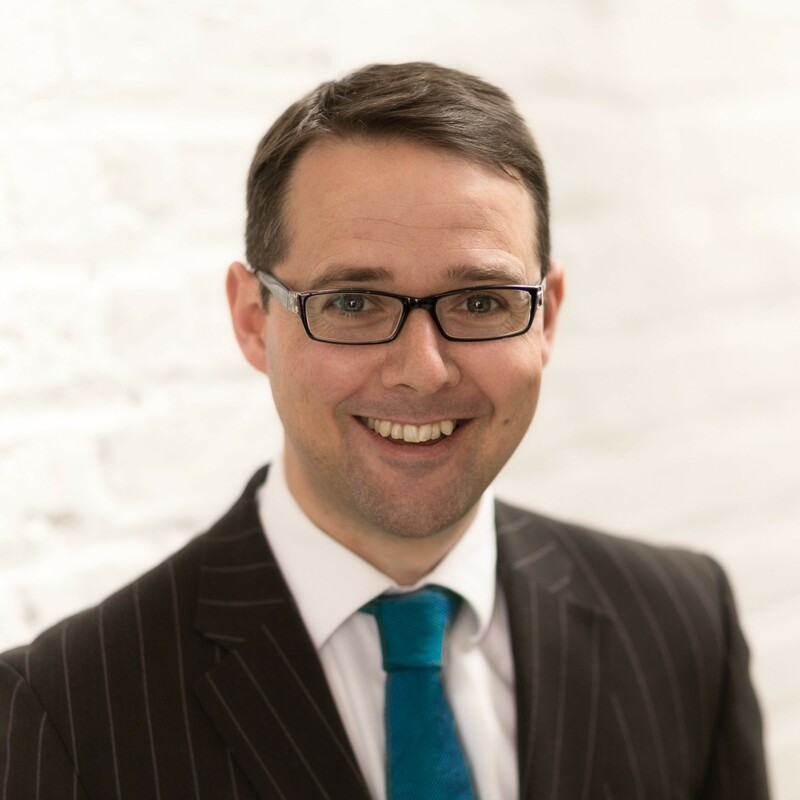 Kevin has a BA in English, Sociology and Politics from NUI Galway, a Diploma in Financial Services from The Institute of Bankers in Ireland and a Certified Project Management Diploma from the Institute Project Management Ireland. Brian joined Codema in March 2013 as an Energy Management Assistant and is currently Codema's Energy Manager. He comes from an electrical background and is a qualified electrician with a BSc in Sustainable and Electrical Control Technology from the Institute of Technology, Blanchardstown (ITB) as well as a BSc in Energy Managment and Electrical Services from the Dublin Institute of Technology (DIT) . Brian is responsible for the technical aspects of Codema’s projects and looks after the energy data management. This involves the annual reporting of the Local Authorities’ energy consumption to SEAI (M&R) and the generating of Display Energy Certificates (DECs) for public buildings. Brian is also responsible for the energy surveys of Local Authority buildings and in doing so acts as energy advisor to the buildings’ management team. He provides recommendations for energy saving opportunities. Donna has worked with Codema since August 2013. She is a qualified electrician with a BEng in Energy and Environmental Engineering from the Institute of Technology Tallaght and a MSc in Sustainable Energy Planning and Management from Aalborg University, Denmark. She is currently completing a PhD in Energy Engineering with University College Cork. As Codema’s Senior Energy Planner, Donna has worked on monitoring and reporting the progress of the Sustainable Energy Action Plan for Dublin City in line with the Covenant of Mayors Initiative and developed the first Spatial Energy Demand Analyses (SEDA) in Ireland for all four Dublin local authorities in order to integrate energy and spatial planning at a local level. Donna is also working on implementing the first District Heating systems in Dublin with Dublin City and South Dublin County Councils, and is Technical Advisor on the EU Interreg NWE project ‘HeatNet’. She is the lead author of the national level ‘Guide to District Heating in Ireland’ report, funded by the SEAI. Donna is responsible for strategic, action-orientated, local level energy planning and development of energy policy. Suzanne has worked for Codema since March 2009. Prior to joining us, she worked for the broadcaster Newstalk 106-108FM for almost five years as a researcher/reporter and then producer. She worked for the communications team in Western Australia’s Department of Education. 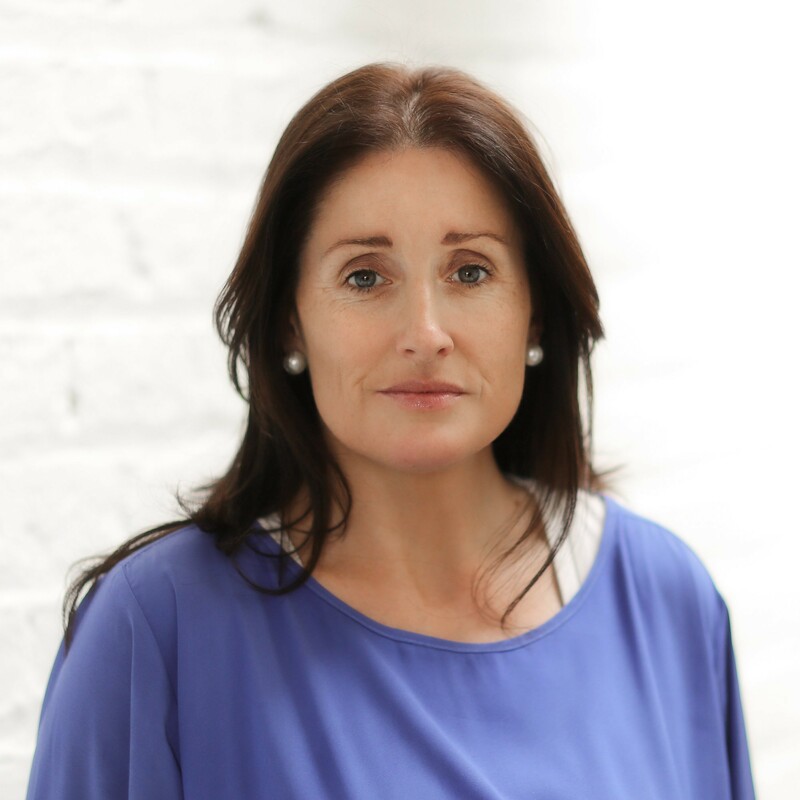 Suzanne has a BA in Journalism from DCU, a Diploma in PR & Event Management from the Fitzwilliam Institute, and a Certificate in Internal Communciations from the Public Relations Institute of Ireland. 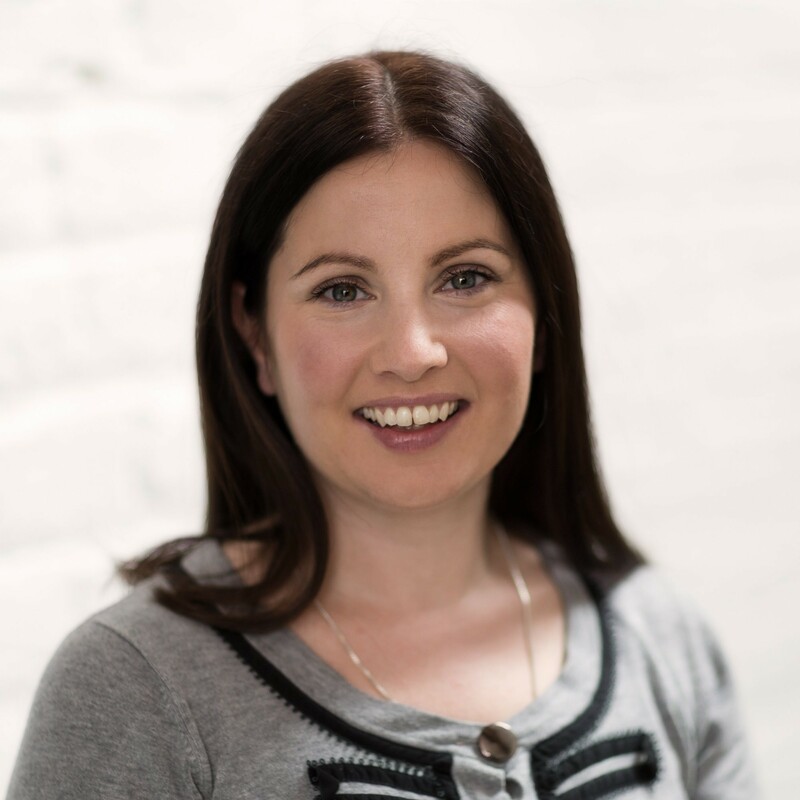 She has also written for publications such as the Irish Independent, Sunday Independent and the Irish Examiner. Suzanne is responsible for implementing Codema’s communications strategy, handling media queries, event management and the continuous development of campaigns such as Think Energy which won the LAMA Community & Council Awards 2015 under the 'Best Energy Smart Initiative' category. Katia joined us in April 2016 and is Codema's Communications and Project Coordinator. Prior to this, she worked in UCD and Stillwater Communications. 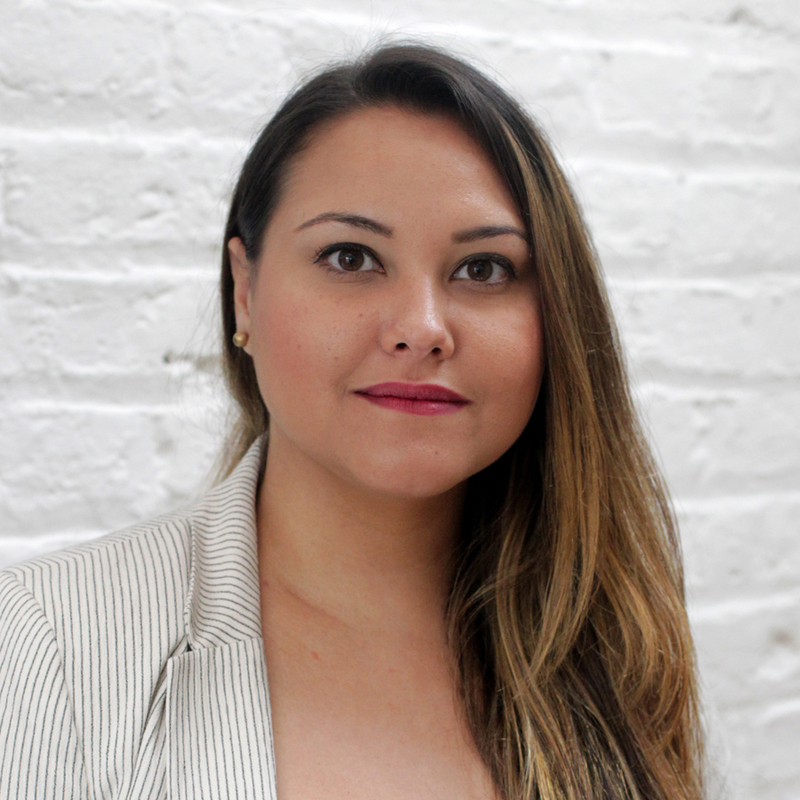 She holds a Masters of Architecture from UCD, a Certificate in Project Management, and diplomas in Digital Marketing and Graphic Design & Desktop Publishing. 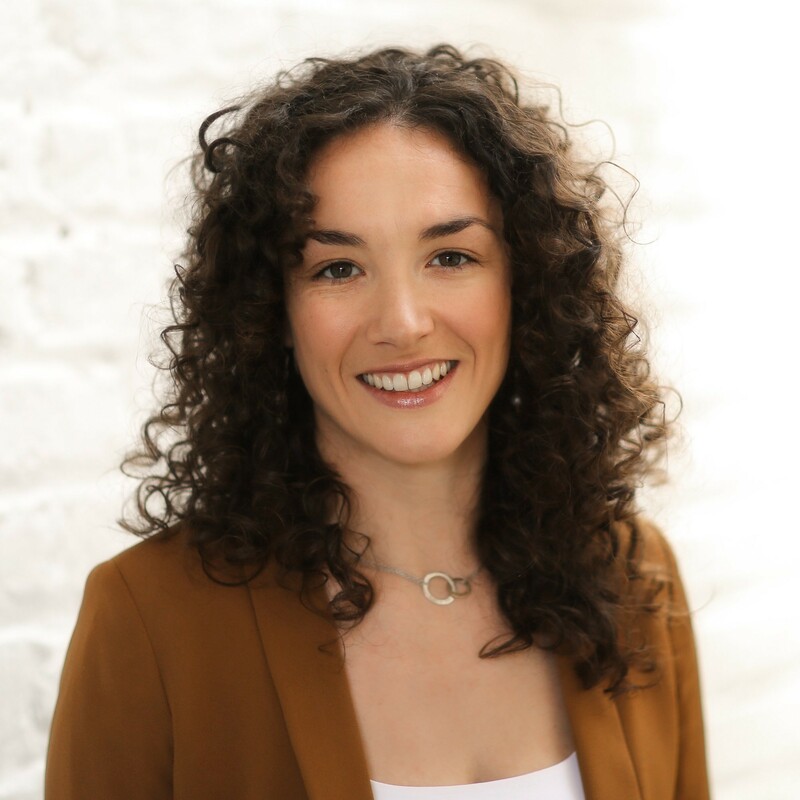 She has written for publications such as The Independent, Passive House Plus, Council Journal and Architecture Ireland online. Katia is responsible for assisting Codema's Project Manager, and is the Internal Communications Manager of the HeatNet NWE EU project. She is also responsible for assisting the Communications Manager with the graphic design of reports and other communications materials, social media, event and website management, the development and implementation of campaigns such as the expansion of the Home Energy Saving Kits, and the implementation of Codema’s communications strategy. Rebecca joined us in April 2017 and is Codema's Civil Engineer. She holds a Masters in Sustainable Infrastructure from Dublin Institute of Technology. 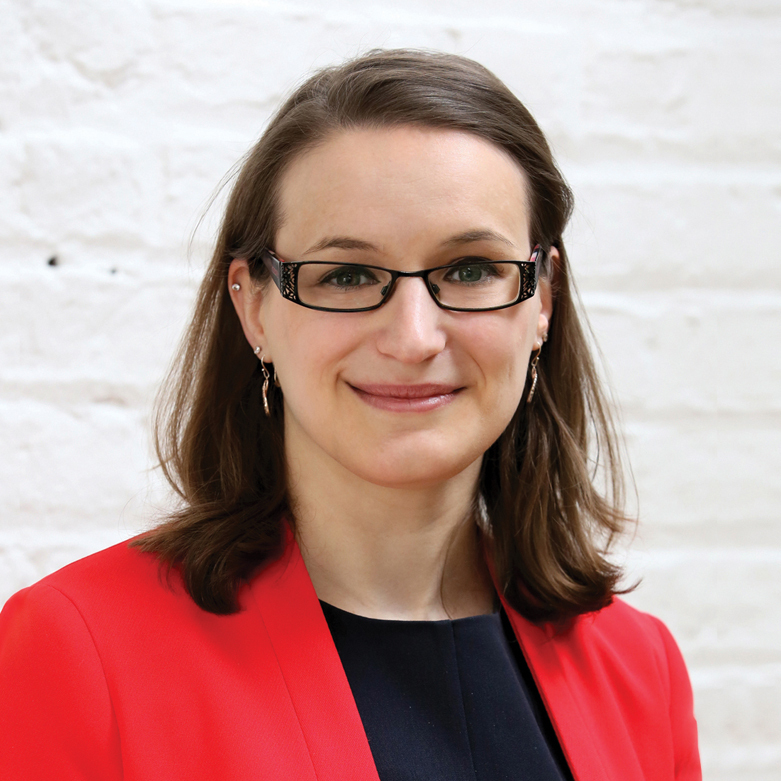 She previously completed a Bachelor of Architecture and Engineering at the University of Malta, before moving to Dublin and working with a structural engineering company. Her role in Codema is to create a greenhouse gas Baseline Emissions Inventory for the four local authorities in the Dublin region, which will then be used in the upcoming Climate Change Action Plans for the Dublin local authorities. Her areas of interest include land use, energy and life cycle analysis in urban developments. John joined the Codema team as an Energy Systems Analyst in early 2018. John holds a Post-Graduate Diploma in Sustainable Energy from University College Cork, and a BEng in Civil Engineering from IT Carlow. He is also a CIBSE certified Heat Networks Consultant and a qualified Domestic BER Assessor. 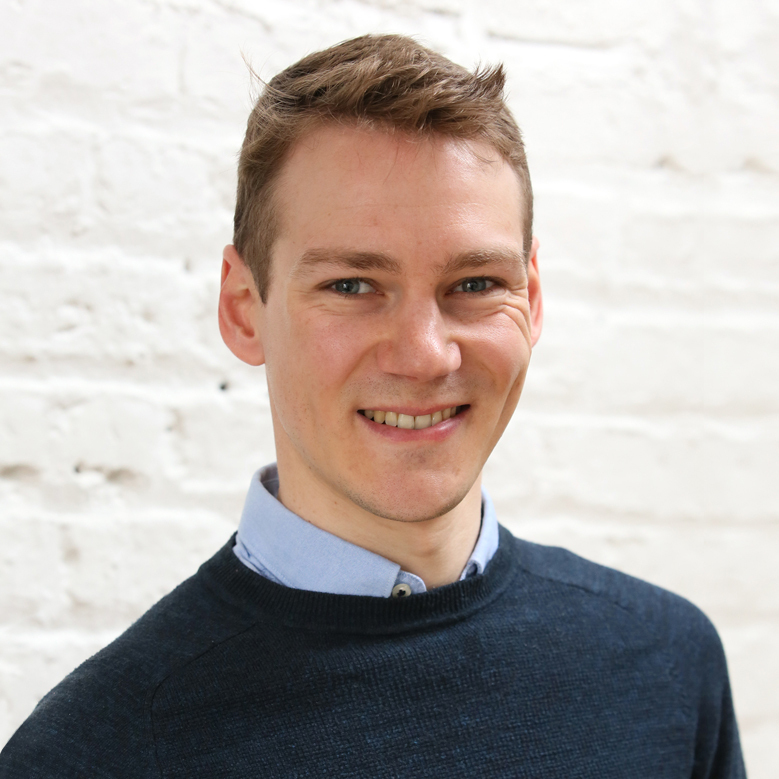 John is responsible for carrying out techno-economic and cost-benefit analyses of large-scale energy systems, such as district heating, CHP units and utility-scale solar PV. He also works on assessing energy use and sustainable resources at a local level, and liaises with Dublin’s Local Authorities to develop energy saving projects. John will be closely involved in the development of both the Dublin District Heating System in the Docklands, and the planned district heating network in South Dublin County Council. Prior to joining Codema, John spent over three years working in the district energy sector with Ramboll in their UK Headquarters in London. In this role, John worked on many heat mapping, energy master-planning, feasibility and design projects, and has expertise in performing techno-economic modelling, hydraulic design and technology-option appraisals, mainly for local authorities. While working on these projects, John developed specialist knowledge in the areas of EfW, WSHP, biomass, solar and CHP -upplied district heating networks. 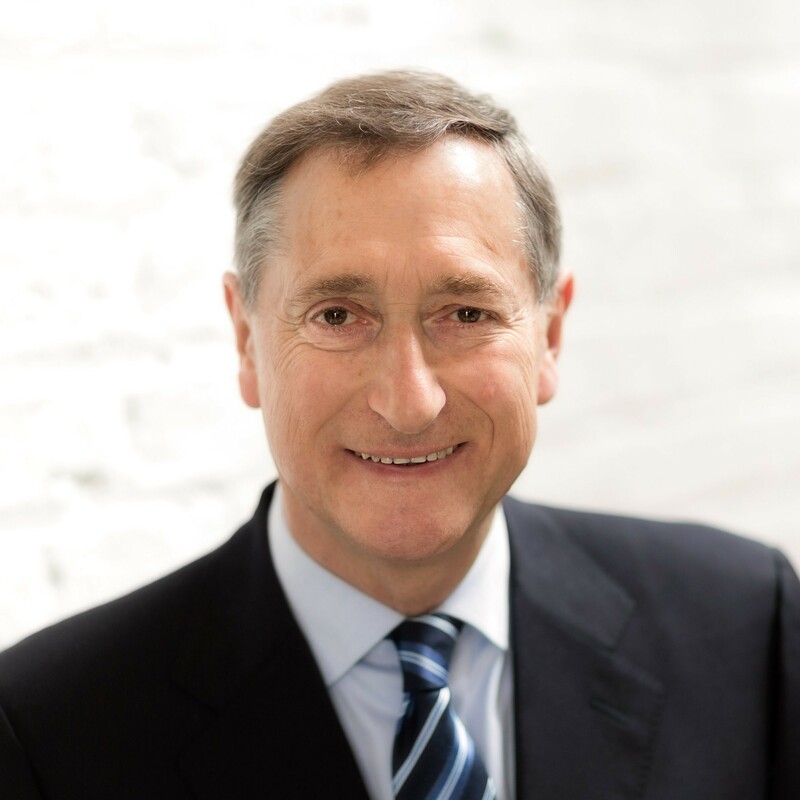 John has also worked on numerous energy auditing, Measurement & Verification and ESOS projects for large-scale industrial clients in the UK, US, Denmark, France and Ireland. 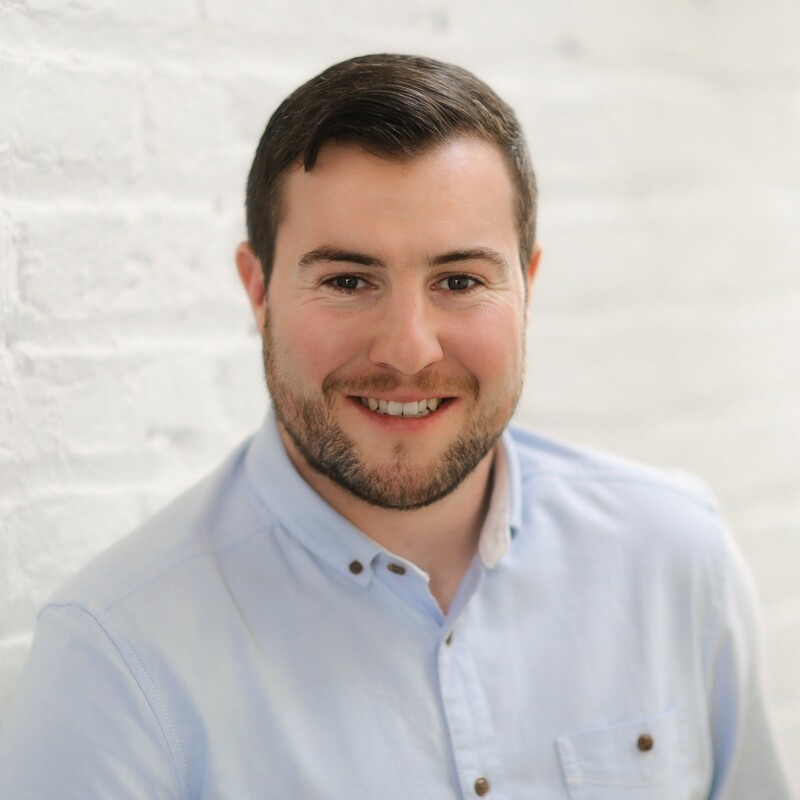 Eoin joined Codema in March 2018 as an Energy Manager. He holds a BE in Mechanical Engineering from UCD and a Masters in Sustainable Energy from UCC. He has also completed a Research Masters at UCC, examining innovative methods for the production of renewable natural gas. He has experience as an energy analyst in the UK, working on EU funded research and development projects relating to smart domestic energy control systems. Prior to Codema, Eoin spent two years as an operations engineer at the combined heat and power (CHP) plant at St. James's Gate Brewery. Eoin's main role in Codema is to engage with local authorities on energy management. This includes carrying out feasibility studies and energy audits of local authority facilities, monitoring and reporting of annual energy accounts to SEAI, and the generation of Display Energy Certificates (DECs) for public buildings.